Shots of this bad boy popped up a little while ago across the interwebs. 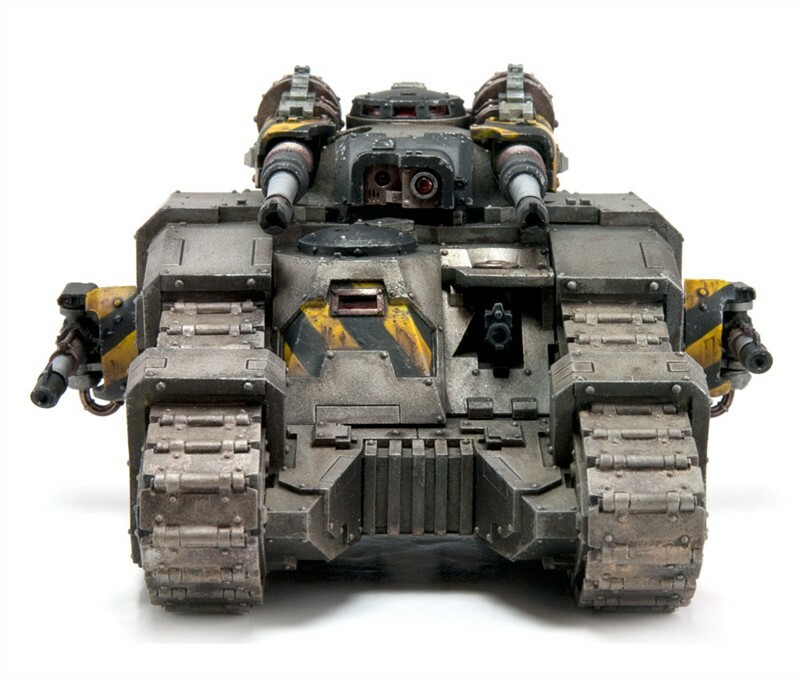 And from the 30th August you can own one from the good people from Forge World. Providing you have £72 notes. 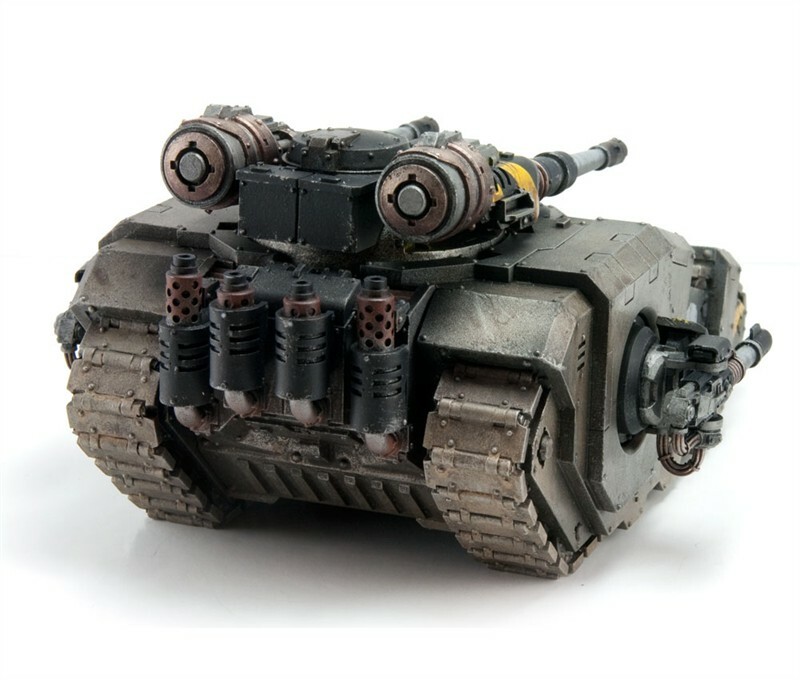 A lovely new forge world model!